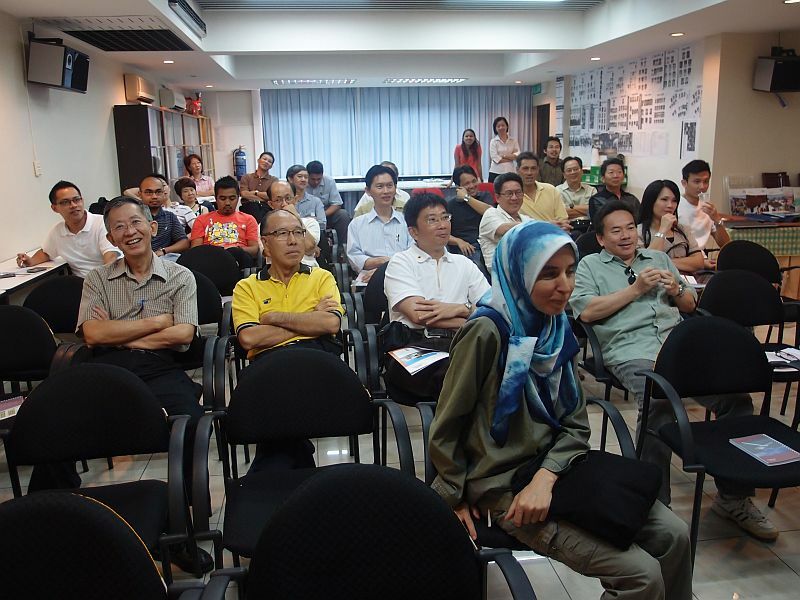 PAM Sabah Chapter organized a CPD seminar on “Thermal Comfort House by Solar Powered Ventilation” held on Saturday, 17th September 2011 was attended by 32 participants comprising of architects and QS. UMS Assoc. Prof. Dr. Chris Chu and his team of researchers demonstrated that by placing wiremesh (with very fine grid) over the outlet of a chimney, the air flow rate will increase drastically. Other factors that will help include bringing in cold air using underground pipes; and make the upper part of the “chimney” in glass. This finding could have wide implication to the way we design passive ventilation e.g. stack effect with warm air passage through the jack roof. The presentation ended at 1.00pm after Q&A session with lunch. 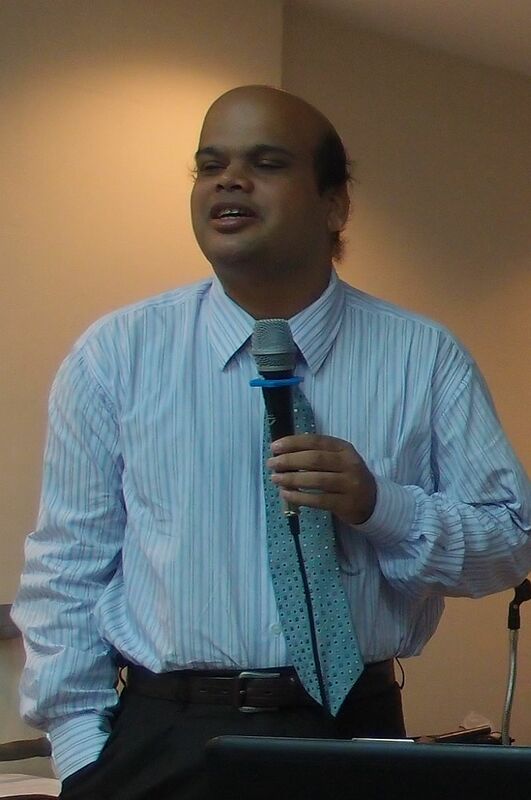 Vote of thanks is accorded to everyone for making their valuable time attending the seminar and to Assoc. Professor Dr. Christopher Chu Chi Ming and his researchers team for the informative innovation. « PAM Sabah Chapter 36th Annual Dinner on 9.911.